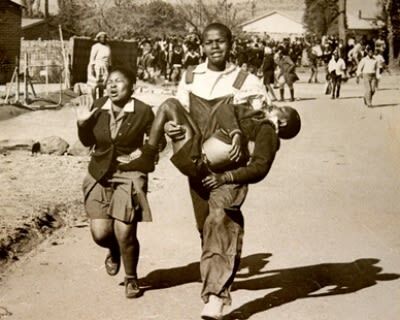 Youth Day, as it is popularly known, is a day in which South Africans honour the youth that was ambushed by the apartheid regime police in Soweto on 16 June 1976. On the day over 500 youths were killed. On the morning of June 16, 1976, thousands of black students went on a protest rally from their schools to Orlando Stadium. 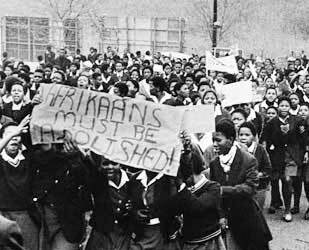 They were protesting against an official order which made Afrikaans compulsory in black township schools throughout the country. The use of local languages was prohibited in these schools whilst the constitution supported that Afrikaans and English be made the official languages of the country. The rally was meant to be a peace protest with the intentions to plea with government not to make Afrikaans compulsory in schools. Things got out of control when the police were called in to disperse the crowds and riots broke out. Hundreds of students were killed as a result. The events of the day highlight a few individuals who took part in the protest. Among those killed, was Hastings Ndlovu, the first child to die from the shootings and 12 year old Hector Pieterson. We also remember Tsietsi Mashinini, who lead the students in protest. Hector was one of the casualties of the 1976 uprising. He was killed by a shot fired directly at him, contrary to police claims that he was killed by a bullet 'ricocheting off the ground'. Pieterson was rushed to a nearby clinic where he was pronounced dead. He was 12 at the time of his death. The Hector Pieterson Memorial and Museum was later opened in Soweto near the place where he was shot in Orlando West, on 16 June 2002. This was done in the honour of Hector and those who died around the country in the 1976 uprising. Although the media reports named Hector as the first child to die on 16 June 1976, Hastings Ndlovu was in fact the first child to be shot according to police records. Ndlovu's death did not become as iconic as Hector Pieterson's because no photographer was present to record it and his name was not immediately known. Tsietsi Mashinini was born on 27 January 1957 in Central Western Jabavu, Soweto. Mashinini became a historic icon for his contribution in student politics that led to the protests of 16 June 1976. On 13th June 1976, about 500 Soweto students met at the Orlando Donaldson Community Hall to discuss ways and means of confronting and challenging the Department of Bantu Education. At the time that the peaceful protest march was agreed upon, Mashinini was the president of Soweto Students Representative Council (SSRC). The horrific events of 16 June resulted in Mashinini becoming the most wanted man in the country. The police offered a R500 reward for anyone with information that would lead to his arrest. In August 1976 Mashinini left South Africa for Botswana and later proceeded to the West Coast of Africa. He finally settled in Liberia where he was met by his death in 1990. Although the protests of 16 June 1976 resulted in a number of casualties, the youth of 1976 played a role in fighting and overcoming the inequality and oppression caused by apartheid. 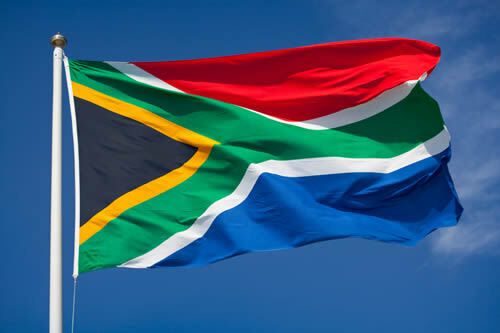 Today, 16 June is a South African public holiday. There are Youth Day celebrations which are held country wide in order to empower individuals of all ethnicities in South Africa and to remember those who lost their lives. The department says it has been experiencing some problems after it upgraded its system about a fortnight ago. Researcher Lisa Vetten says these killings are often fueled by jealousy, possessiveness and a sense of dependency.